Oak Family Dental, the office of Drs. 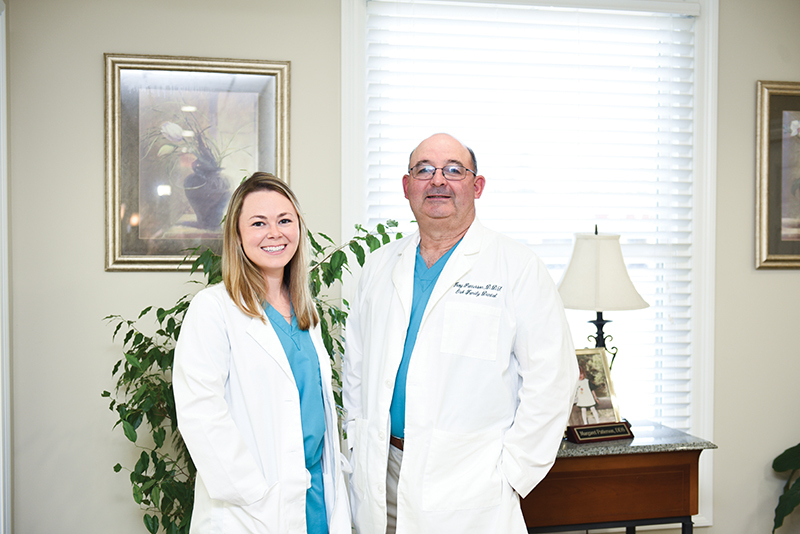 Troy, Troy Jr., and Margaret Patterson, has been treating smiles of the Greater New Orleans area for over 35 years. The state-of-the-art office is fully equipped with technology that can meet most of your dental needs under one roof. A discount plan is offered for non-insurance patients, which includes preventative and emergency treatment, as well as a discount on all procedures. For more information and patient testimonials, visit Oak Family Dental’s website, OakFamilyDental.com.